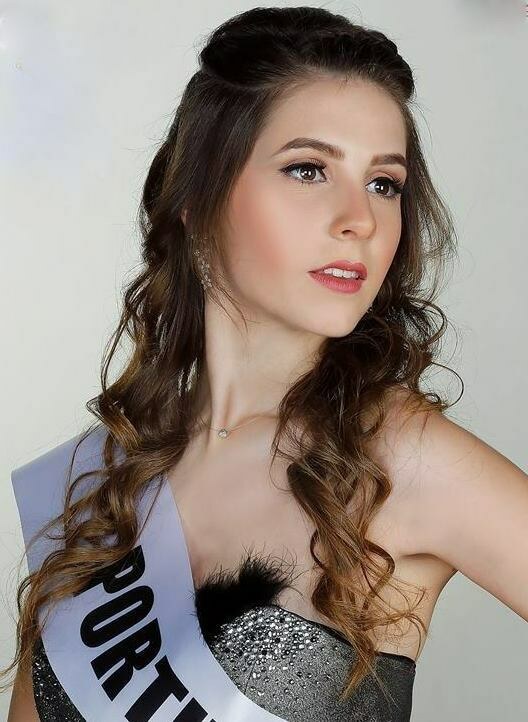 Diana Sofia Santos was crowned Miss Grand Portugal 2017. She is a 21-year-old-3rd year student of Veterinary Medicine Faculty, Évora University, Portugal with the height of 170 cm. Her hobbies include dancing, going to the gym, volunteering, modeling, acting, traveling and exploring nature. Her current ambition is to be happy and inspire others to find happiness. She would like to achieve success both professionally and personally. She needs to complete her veterinary medicine course and create a shelter center for abandoned animals. Animals are her great passion as well as dance and theater. According to Diana, the world would be a better place if we all celebrate love, hope, tolerance and diversity. Diana Sofia Santos will represent Portugal at Miss Grand International 2017 to be held in Vietnam during this 5 -26 October.